The Milwaukee Brewers sent struggling starting pitcher Corbin Burnes to Class AAA San Antonio on Friday, two days after his fourth tough outing of the season. Burnes has allowed 11 home runs in just 17 innings of work, but the Brewers have decided they didn’t want to return Burnes to the bullpen which is the role he pitched in last year. Instead, the right-hander heads back to the minors to figure out his game, while continuing as a starter. Burnes task will be trying to rediscover his fastball command. Poor fastball location led to home runs by the opposition and Burnes leads the league in home runs allowed. The Brewers also recalled left-handed reliever Donnie Hart from San Antonio and reinstated right-hander Alex Wilson from the paternity list. They optioned right-hander Jake Petricka back to AAA San Antonio. 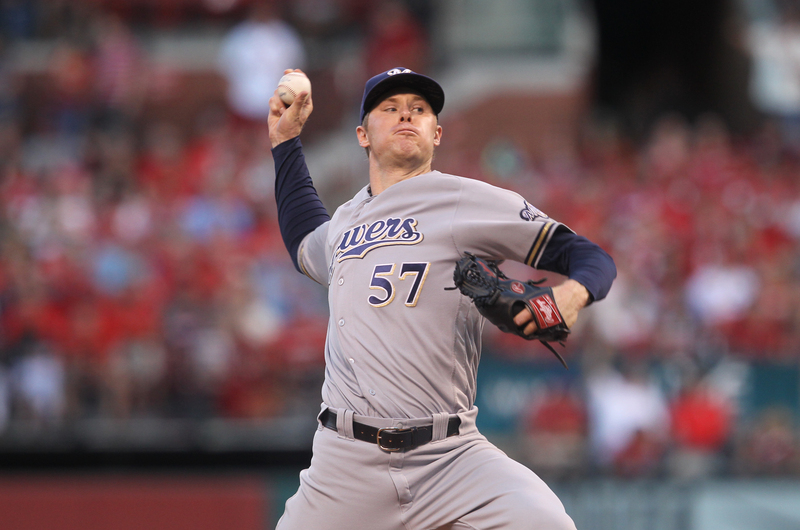 Chase Anderson will get the start for the Brewers in game three of their series against the Los Angeles Dodgers on Saturday night. Corbin Burnes allowed two more home runs and made it through just 3 2/3 innings on Wednesday as the Milwaukee Brewers fell to the St. Louis Cardinals 6-3 in their series finale at Miller Park. Burnes has now surrendered 11 home runs in his four starts and is now 0-2 with an ERA that has climbed to 10.70. Marcell Ozuna and Matt Carpenter clubbed home runs off of Burnes on Wednesday. The Cardinals as a team, banged out 15 hits in all, nine off of Burnes. Last season, Burnes was a star in the Brewers bullpen, going 7-0 with a 2.61 ERA in 30 appearances. As a starter this season, Burnes has had nothing but struggles. After winning the National League MVP award last season, Christian Yelich has picked up right where he left off, leading the Milwaukee Brewers to a 3-1 record to start the season. 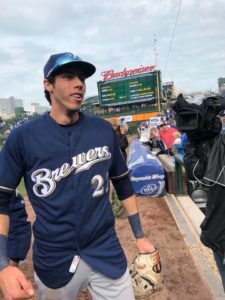 It was Yelich who led the Brewers to a 5-4 win over the St. Louis Cardinals on Sunday, driving in three runs on the day. Yelich homered for a fourth straight game to start the season, becoming just the sixth player in Major League history to do so. Then, with the Brewers trailing in the 9th, Ben Gamel lead off with a double. 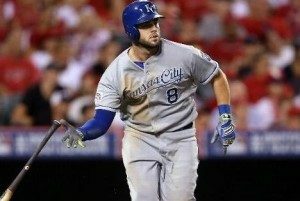 Lorenzo Cain reached on an infield hit and Yelich doubled to left center to drive in two runs in the walk off win. Corbin Burnes made his first major-league start. He tied a franchise record by fanning nine batters in the first three innings. He ended up striking out 12 in five innings before giving way to the bullpen. Burnes left trailing 4-1 after allowing home runs to Paul DeJong, Matt Carpenter and Paul Goldschmidt. Matt Albers came on to retire the Cardinals in the sixth and seventh without allowing a run. The Brewers chipped away with a pair of runs to rail 4-3 heading to the 9th when the fireworks began. The Brewers and Cardinals tied the Miller Park record for combined homers in a series with 18. Each team finished with nine. The Brewers hit the road for the first time this season, opening a series in Cincinnati against the Reds. Zach Davies faces Tanner Roark in the pitching matchup. After getting knocked around in his last start, Brewers pitcher Corbin Burns tossed three shutout innings on Tuesday, leading the Milwaukee Brewers to a 1-0 Cactus League victory over the Colorado Rockies. Burnes allowed a couple of hits in the first, then settled down and allowed just one more hit in his final two innings. He finished the outing with four strikeouts as he competes for a spot in the teams starting rotation. 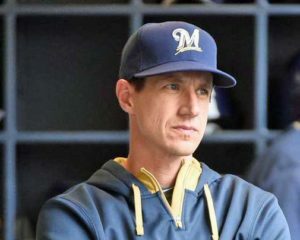 The Brewers scored their only run in the seventh inning when Tyler Saladino doubled, scoring Jake Hager from first base. Jesus Aguilar had a pair of hits for the Brewers, while Corey Ray took a run away from the Rockies when he made a diving catch against Trevor Story. The Brewers improved to 4-7 in the Cactus League and they’ll face the Arizona Diamondbacks today. 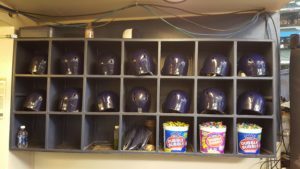 The Brewers open their season March 28th against the St. Louis Cardinals at Miller Park. Christian Yelich is hitting just .188 in the NLCS. It took 13-innings before the Los Angeles Dodgers delivered the game winner to beat the Milwaukee Brewers 2-1 and even the NLCS at two-games apiece. Cody Bellinger’s two-out single off Junior Guerra drove in Manny Machado with the game winner. Guerra was the final of seven pitchers used by the Brewers. Brewer pitchers allowed eight hits in 13 innings and struck out a postseason franchise-record 17 Dodgers. Guerra was in his fourth inning of relief and retired the first batter before Manny Machado singled to left. He moved to second on a wild-pitch and scored in Bellinger’s two-out single to right. The game took 5 hours and 15 minutes to play, the second-longest NLCS game ever. 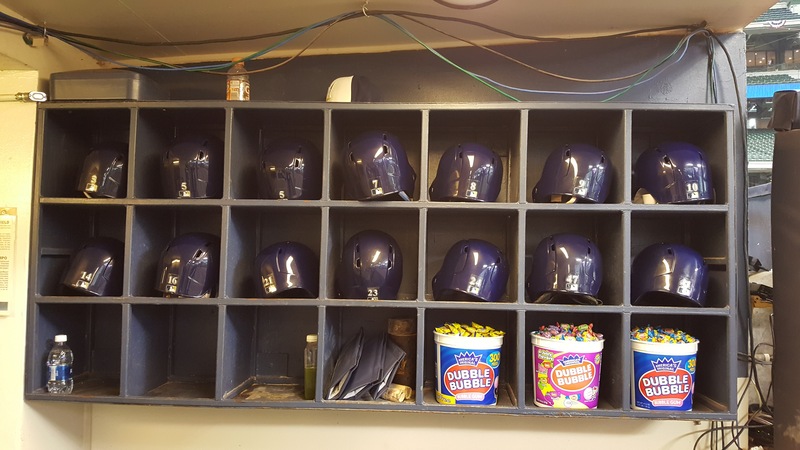 The two teams combined to use 16 pitchers and went a combined 2 for 18 with runners in scoring position, stranding a total of 21 base runners. Bellinger also robbed Lorenzo Cain of an extra base hit in the 10th inning when he made a diving catch in right field. Corbin Burnes and Jeremy Jeffress combined to give up four runs down the stretch on Saturday, falling to the Los Angeles Dodgers 4-3 in game two of the NLCS. The Brewers saw their 12-game winning streak come to an end. Starter Wade Miley tossed 5 2/3 innings of shutout ball before giving way to the bullpen with a 3-0 lead. He also added a double and a single to help with the bat.